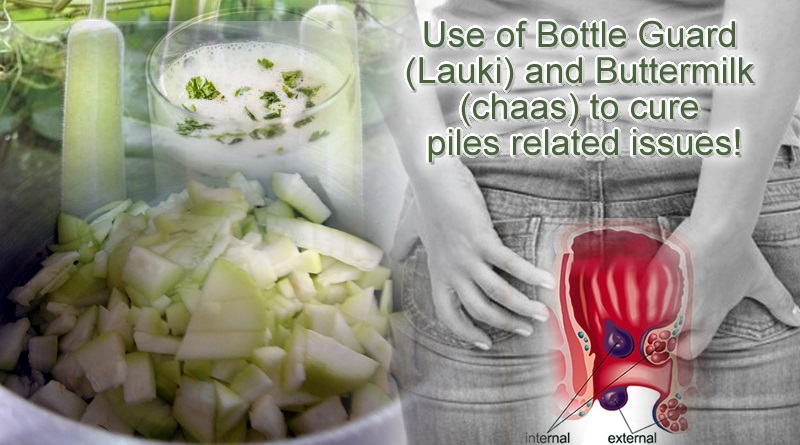 Use of Bottle Guard (Lauki) and Buttermilk (chaas) to cure piles related issues! 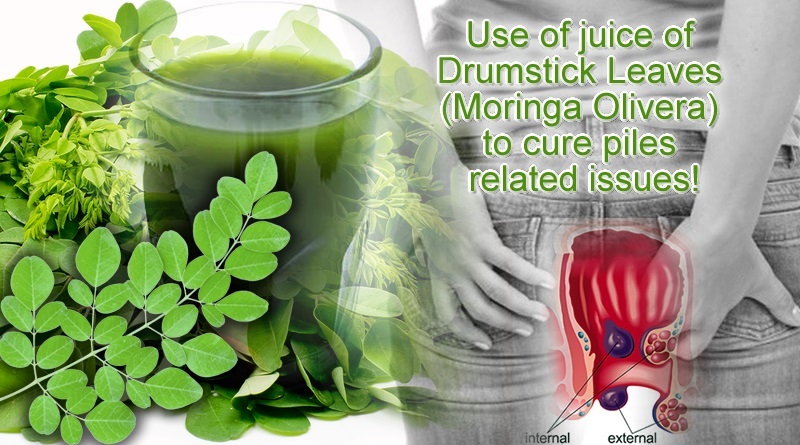 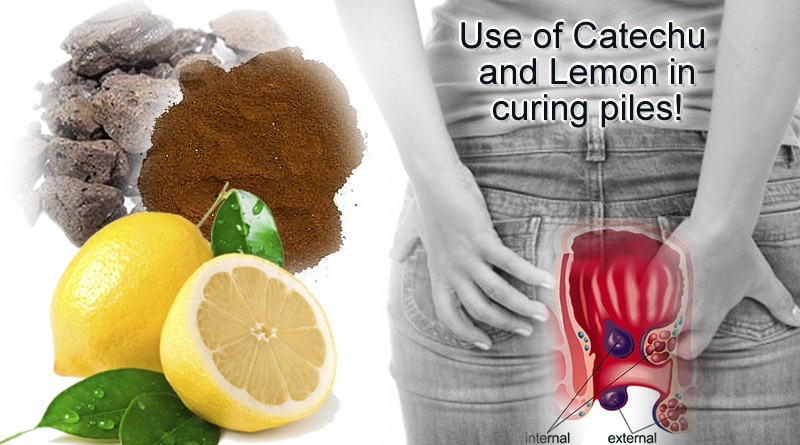 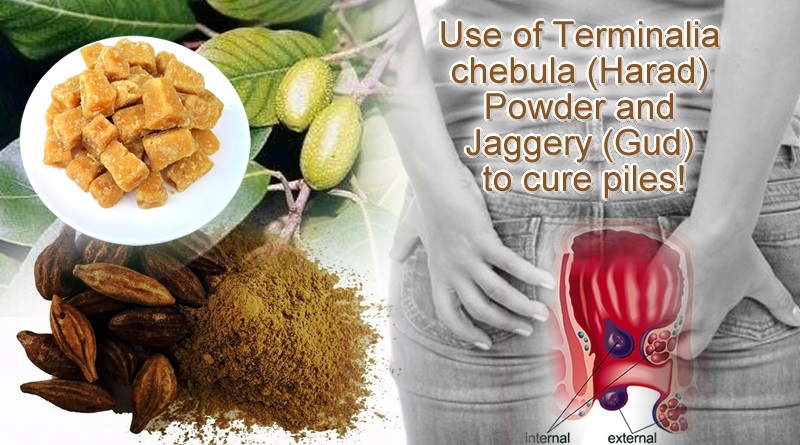 Use of Catechu and Lemon to cure piles related issues! 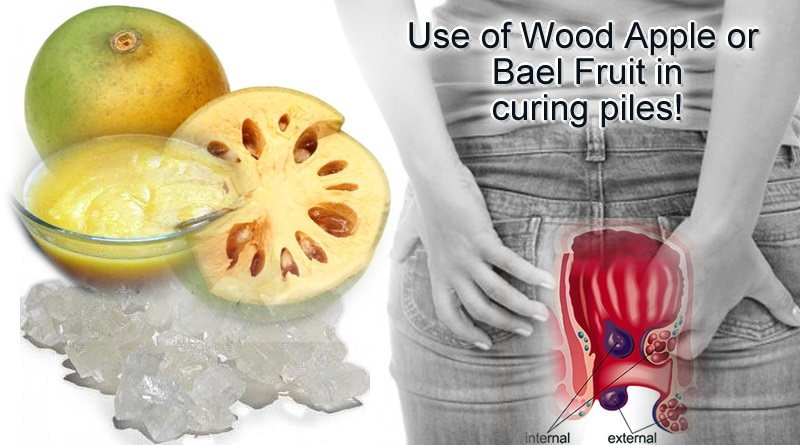 Use of Wood Apple or Bael Fruit to cure piles related issues! 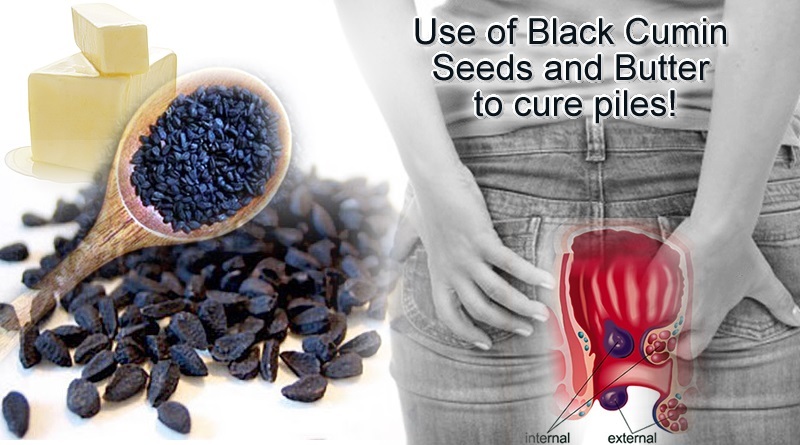 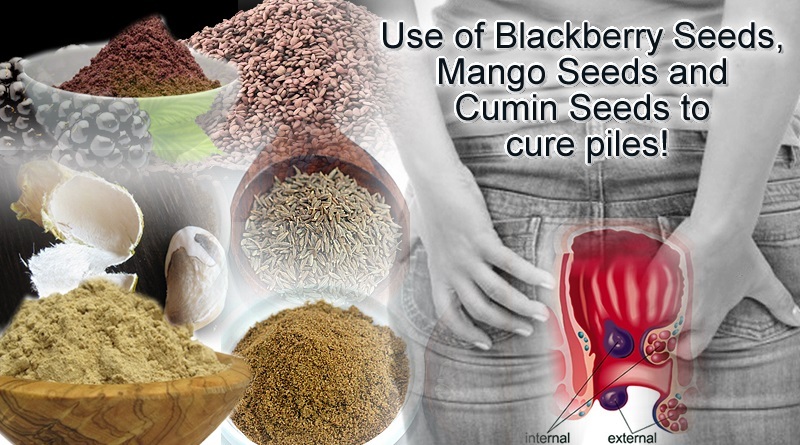 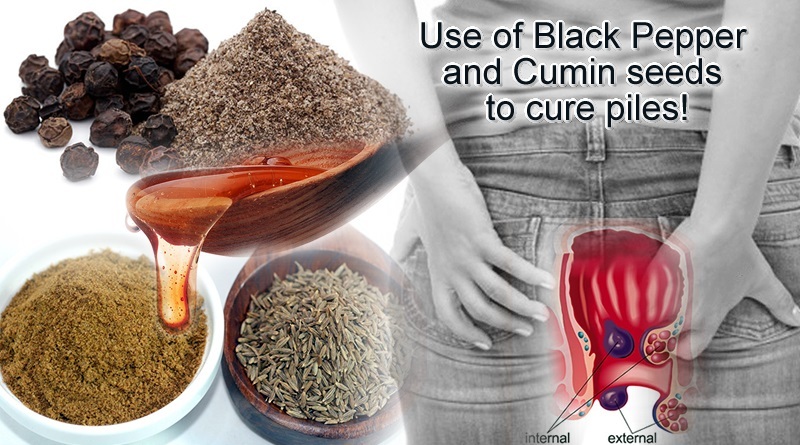 Use of Black Pepper and Cumin seeds to cure piles! 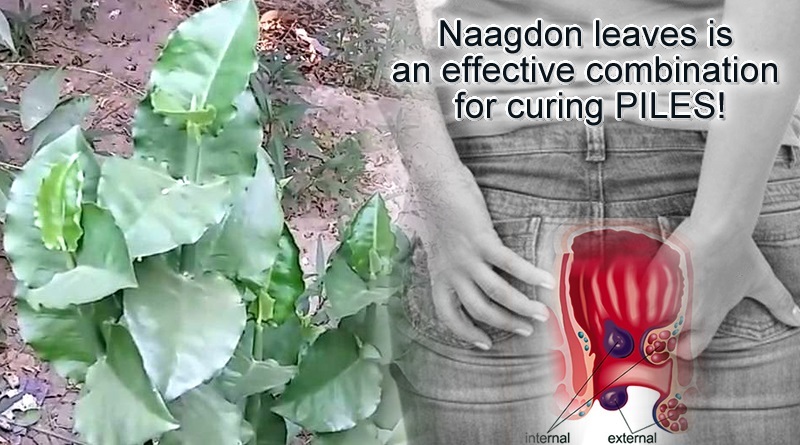 Use of coconut husk with buttermilk to cure piles!